No self-respecting hipster’s wardrobe is complete without an array of quirky and stylish unique vintage looks. 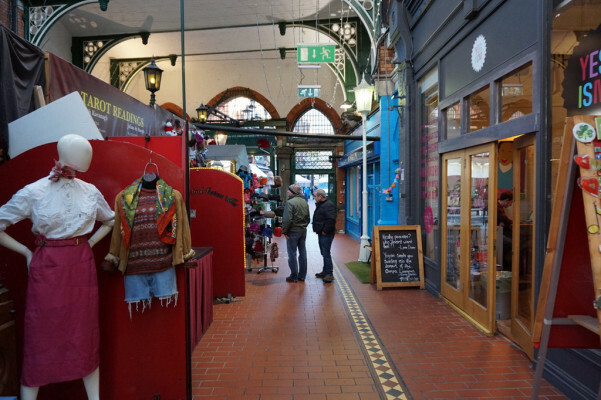 Dublin is a great city to shop for vintage clothing in as there is a decent variety of vintage stores and flea markets scattered all around the city. Venture to some of the well-known ‘arty’ and hipster areas in Dublin like Smithfield, Stoneybatter and Temple Bar. Head to shops such as Nine Crows, Lucy’s Lounge, Tola Vintage, Siopella, The Eager Beaver, Flip, and The Harlequin or take a stroll through George’s Street Arcade, a Victorian-era market full of quirky and interesting stores and stalls to hunt for some cool vintage pieces to enhance your look. This guide wouldn’t be complete without mentioning the most important meal of any hipster’s day, and the reason no Irish Millennial will ever afford to buy a house; Brunch! 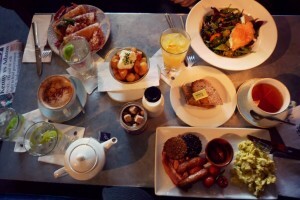 Dublin’s food scene is really booming with some seriously delicious and creative brunch offerings. Dishes such as Eggs Benedict, baked eggs, pancakes, French Toast, and the favourite Avocado Toast are being served in restaurants in Dublin much loved among our hipsters. Brother Hubbard, Meet Me In The Morning, Storyboard, San Lorenzo's, The Fumbally and Happy Food are just a few examples of quality Dublin eateries hipsters love to eat brunch in. Most of these will happily cater to organic, vegan, gluten-free dietary requirements too. 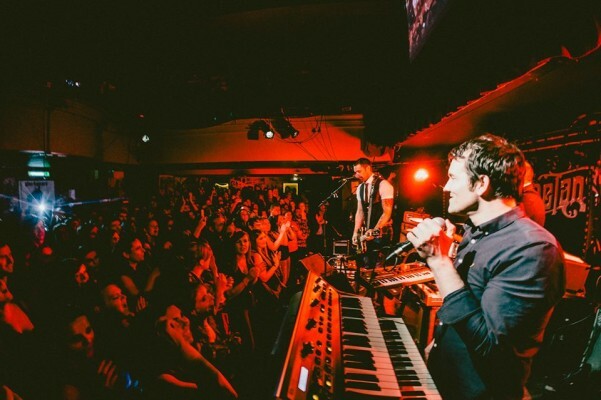 Dublin’s live music scene is thriving at the moment and there are live music gigs around the city spanning a wide range of styles and genres, so no matter how obscure your musical preferences may be, you’re sure to find something that tickles your fancy in the Dublin music scene. Head to The Button Factory, District 8 and Bar Tengu for a night of world-class dance and electronic music. Venues such Whelans, Sin E, the Workman's Club and the Grand Social are breeding grounds for great up & coming, as well as established, alternative and independent artists. Or if your drawn to the more raucous side of things, Fibbers, Thomas House and The Underground are good venues for Rock, Metal, and Punk music. And, of course, to get a taste of the traditional music that Ireland is word renowned for, head to The Cobblestone, O’Donoghue’s, McNeils, The Celt, or Walshes of Stoneybatter – nice ‘local’ feeling pubs just outside of the tourist-laden stretches. If you want a great night out in Dublin, with a perfect cross-section of our local nightlife with fun people then join our lovely guides on our nightly Dublin pub crawl and hit up some of our best loved places to party, including Whelans, and save a pretty penny while you're at it too! Dublin is home to a large number of art galleries, museums, theatres and indie cinemas, making it a great city to get some art and culture in. 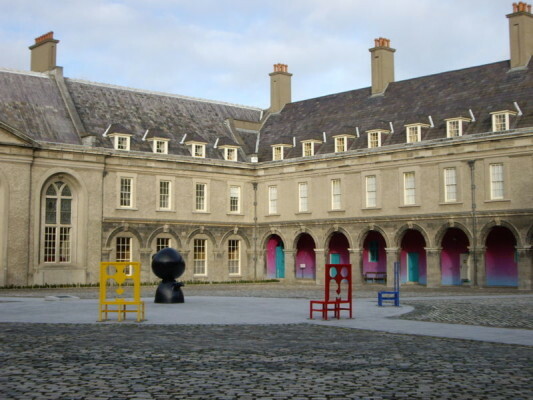 The Irish Museum of Modern art (or IMMA) in Kilmainham is a must-visit for any contemporary art lover. Among the work of many seminal artists in IMMA, be sure to check out the Freud Project - An exhibition of work by the German-born English painter Lucian Freud. The Freud works are on loan to IMMA from private collections. National Gallery of Ireland, The Hugh Lane Gallery, and the Project Arts Centre are among some of the other art galleries around the city worth checking out. Another great way you could take in some art and culture in Dublin is by paying a visit to the IFI (Irish Film Institute) in Temple Bar to catch an indie film, plenty of which are homegrown Irish pieces. There is also another independent cinema in Smithfield called the Lighthouse. It isn’t just in galleries and museums in Dublin that you can take in some amazing art. The street art scene in Dublin is growing, with artists such as Maser decorating walls and buildings around the city with some amazing pieces. 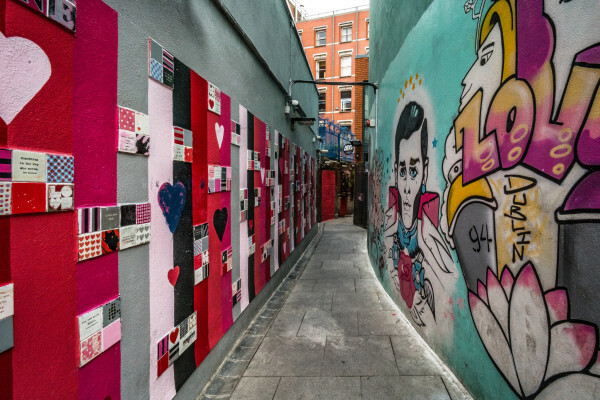 Just take a stroll around some of the Hipster districts of the city like Dublin 8, for example, the Tivoli Theatre car park, Smithfield and even the Temple Bar district where Love Lane is an urban art and graffiti hotspot. Hipsters love a good coffee shop. They're the perfect little haven in a busy city to settle in for a couple of hours with your trusty MacBook to work on whatever creative endeavour you're wrapped up in at the moment. 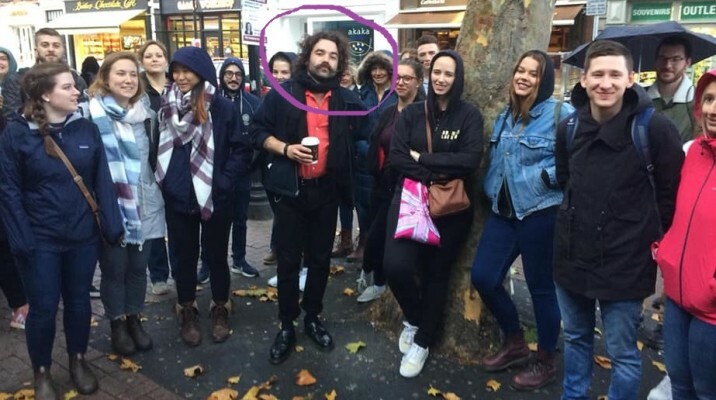 But no hipster would ever be caught dead in a genetic chain coffee shop. With top-quality independent coffee shops cropping up all over the city, hipsters will love exploring the growing number of cool and trendy local independent Dublin coffee shops. 3FE is probably the most well known and loved coffee producer in Dublin, and is a firm favourite among the hipsters of the city. 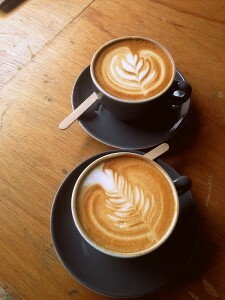 They roast their own beans which they serve in their own place as well as supplying to a few other Dublin coffee shops. Clement and Pekoe is firm hipster favourite which stocks a wide variety of coffee blends and loose leaf teas. Coffee Angel is another popular place for a great cup of coffee in Dublin. With three branches to choose from around the city, Coffee Angel is always a great option to drop in for a cosy cup of delicious independent coffee. Dublin is a city famous worldwide for its nightlife, its pubs and clubs and the craic to be had in them. Among these are some well-loved hipster bars and clubs serving wide ranges of local and imported craft beers, and with quirky gimmicks, hipsters love, like retro sweets and board games. Some favorites are P Macs, Pyg, Blackboard, Anseo, Against the Grain, and the Dublin Hipster Mecca that is The Bernard Shaw. Of course, one of the facts of life these days is the abundance of unoriginal “authentic” Instagram posts - images complemented by some superficial motivational wisdom – something which has been delightfully mocked by the ‘Hipster Barbie’ Instagram account @socalitybarbie. Well, good news for all you hipsters who eagerly contribute to the digital onslaught of ‘how awesome life is when you aspire to be your best self’ or some such shiz, Dublin is a wonderland for Instagram snap seekers (full article here), so you’ll have ample opportunity to take pictures of food, and coffees, and cool backdrops to your musings. 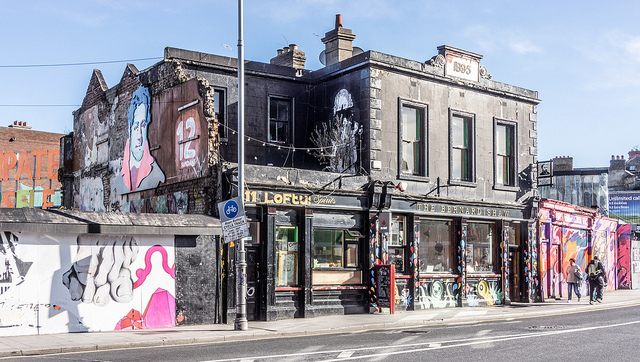 That’s it, kids, just a few of our hipster-loved gems in Dublin city. If you’re a Dublin-bound hipster, we hope this little guide has piqued your interest. Come and join us on a free Dublin city tour while you’re here and pick our lovely guide’s brains for even more local insider tips. Feel free to comment below.